Find out where you can get a cup of coffee or find dining options. 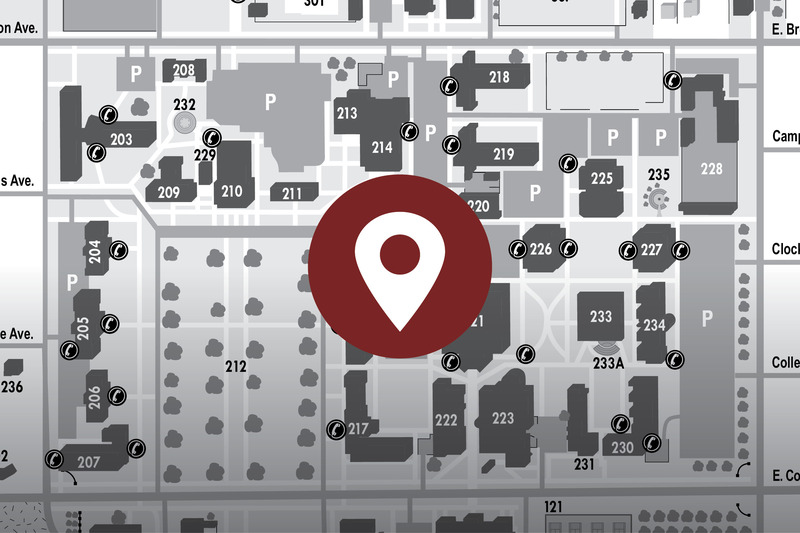 Map out where your residence hall is in relation to your session. Learn the best places to park. 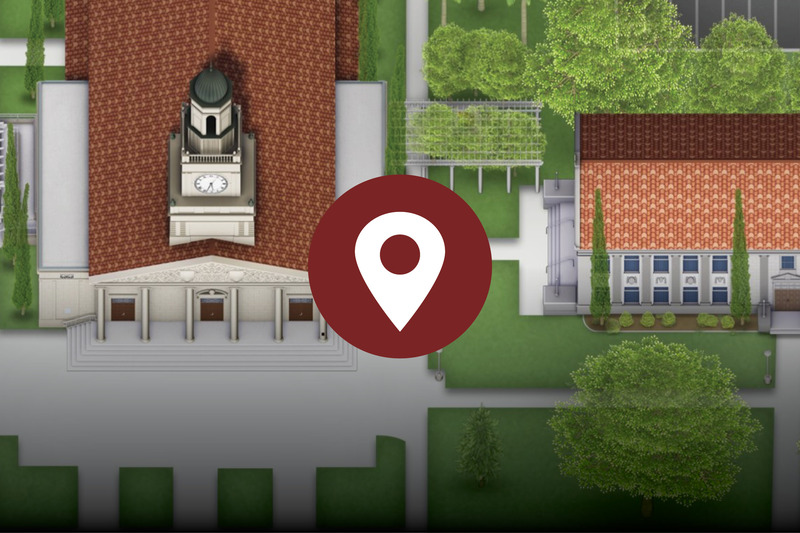 Explore University of Redlands. This printable map provides the most basic information you need to get from point A to point B.